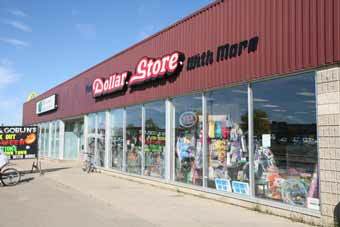 100 Signal Road is a single-storey retail building constructed in 1988. 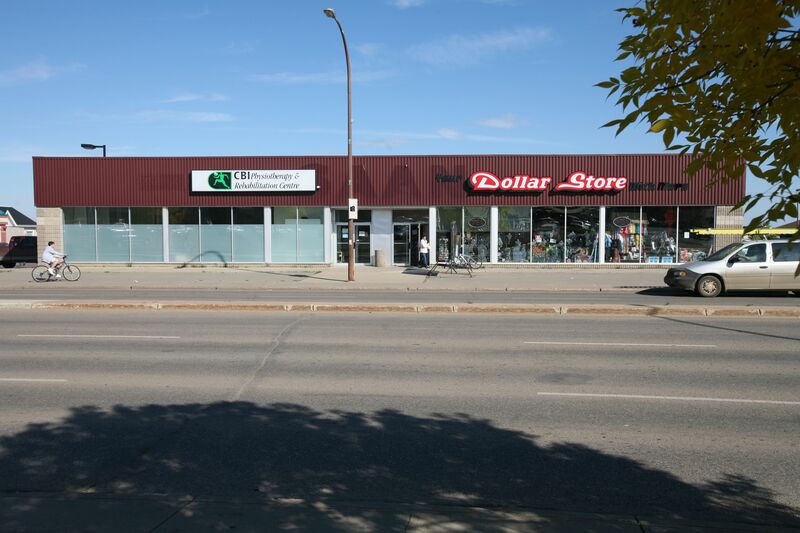 Located in the Thickwood Heights area of Fort McMurray, the property is across the street from a Save-On-Foods. 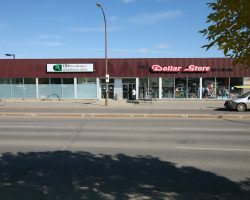 100 Signal Road comprises 14,008 square feet of leasable area. 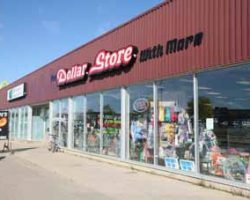 The property has 40 parking stalls for a ratio of 2.9 stalls per 1,000 square feet of leasable area.